Privetel International top up product allows you to add balances in USA & Canada to mobile phones around the world in real-time. The only thing you would need to know is the international mobile phone number you are adding balance to. Sending mobile phone credit is easy, fast and safe. Top up is applied instantly to the mobile account provided. 24 / 7 online access. Mobile is the link that will connect the world. 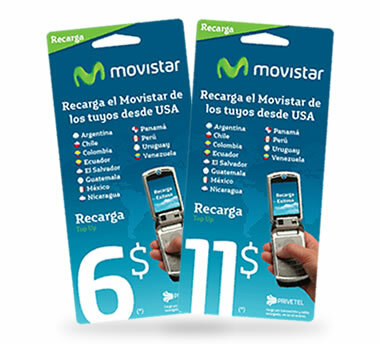 70% of the total mobiles users in Latin America are prepaid users. RRates are lower when calling from Latin America to USA. There are 50 million Hispanics in the US, making up 15% of the total population. By 2050, it is estimated that 30% of the population will be Hispanic. International money remittance – the business of electronically sending money abroad – is a booming market, with users in the U.S. sending about $42 billion annually to other countries. Now that same market dynamic will cause an explosion in the international Mobile Top-Up business.